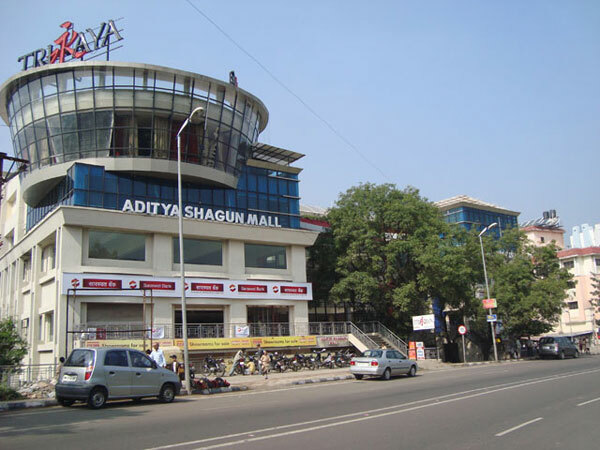 Tathastu Mall is a full-fledged ladies shopping arcade and Women clothing stores in Pune. 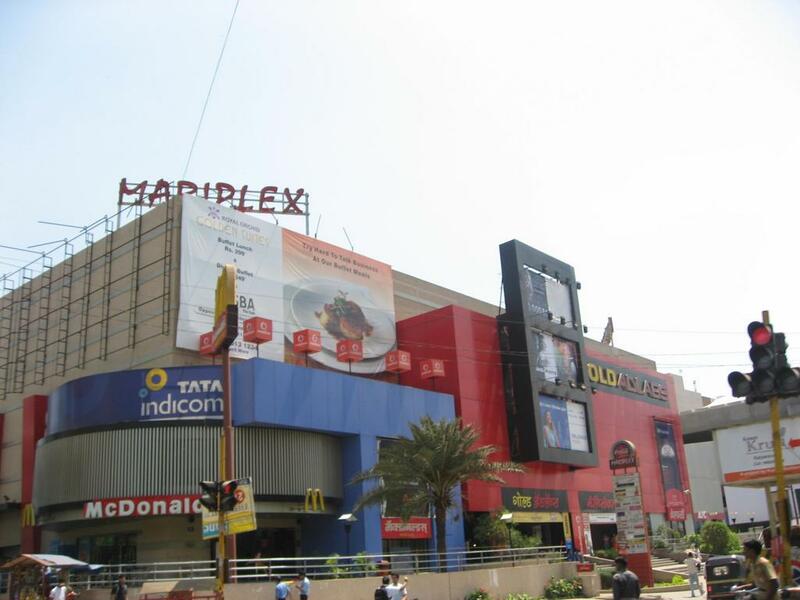 It has a wide parking facility which is the reason why shoppers easily get into this mall. This is a four storey building with variety of products for women; each level in the building is differentiated with products. 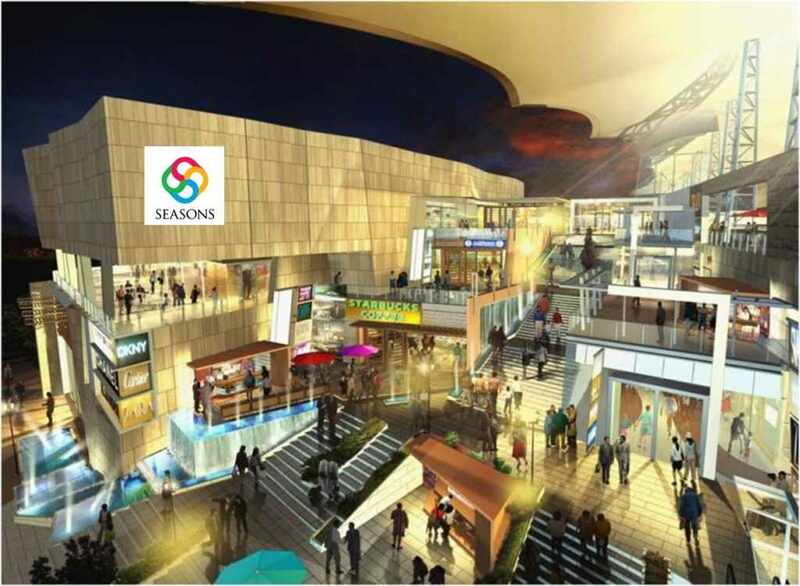 On display it catches the eyes of shoppers with Western outfits, Indian attire, cosmetics, footwear, jewellery and sarees in all price ranges. 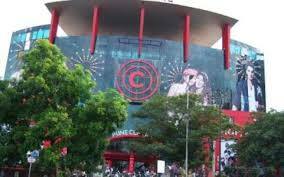 This mall attracts during festival season and gets crowded the most for marriage function. 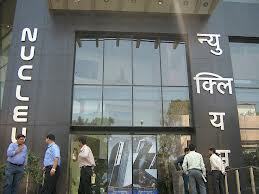 Most of the shops accept card payment which is the convenient way of paying now a day. 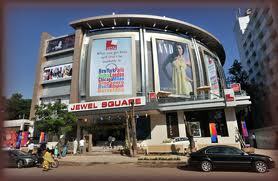 This mall is completely packed during weekends and vacations. This is a delight for female shoppers.